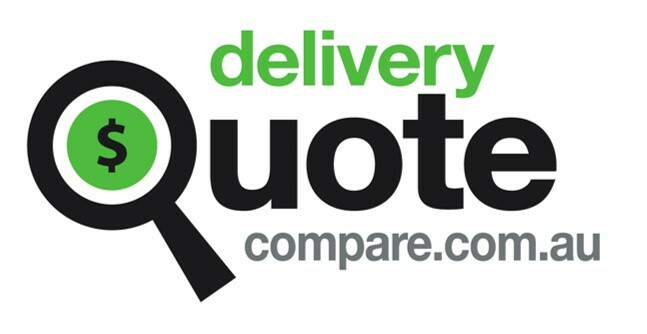 When viewing quote via DQC you will be able to confirm the level of cover via the transport providers profile. When signing up to the site we request a copy of this document, this shows as ‘accredited’ on their profile. After accepting a quote before proceeding you can request a copy of the insurance from your chosen transport provider should you require.